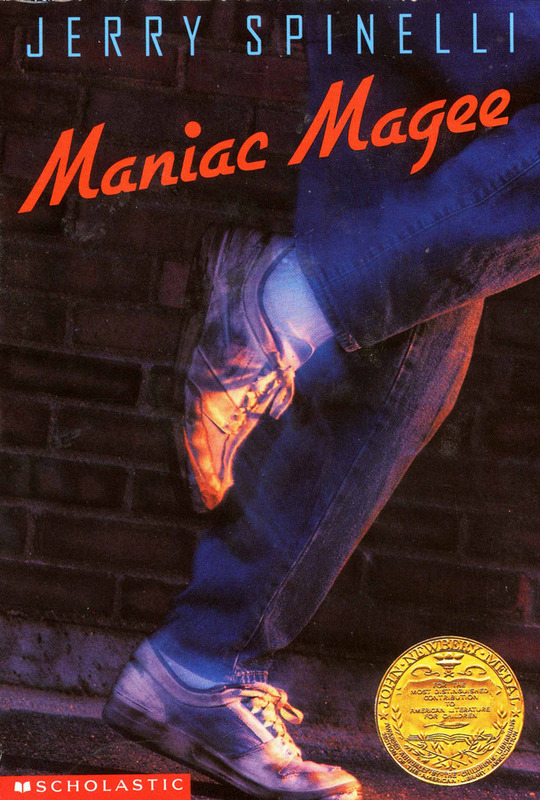 Maniac Magee is a novel written by American author Jerry Spinelli and published in 1990. The novel follows the story of an orphan boy looking for a home in the fictional Pennsylvania town of Two Mills. A film adaptation was made for the Nickelodeon network in 2003. The font used for the book title on the cover is Gillies Gothic Bold, which is an informal script font originally designed by William S. Gillies for Bauer’sche Schriftgiesserei. For the sans serif setting the author name, it is Agency FB by David Berlow and Morris Fuller Benton. The Gillies Gothic font identified above is not available for free, please follow the link above and purchase the font. Meanwhile, you can take a look at our collection of fonts for cars, pop music and apparel as well as round-ups of new & fresh fonts around the web. In addition to Maniac Magee, It seems we can’t find other examples (logos, movie posters, album covers etc.) of Gillies Gothic typeface in use.